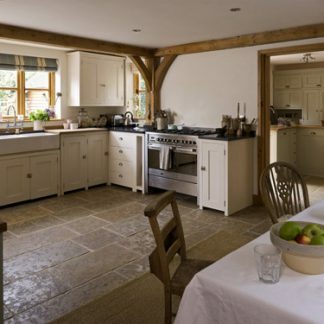 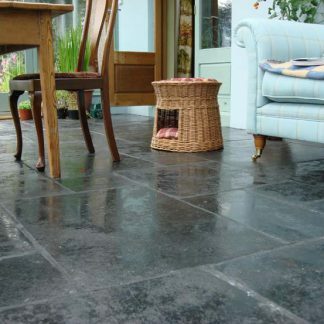 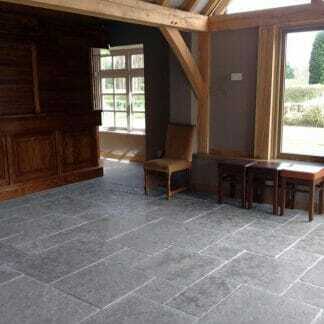 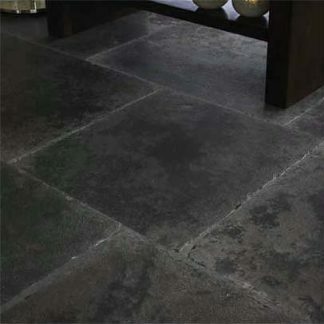 Antiqued and Aged natural flagstone flooring. 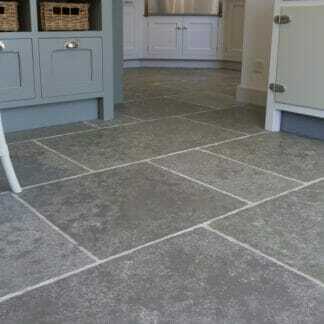 Create a period look for kitchens, hallways, boot rooms and lobby. 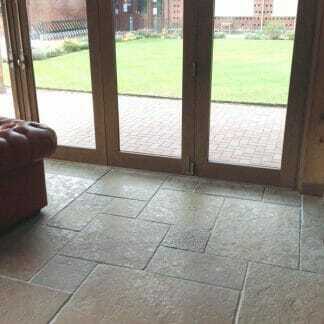 Many of these stones are equally suitable for exterior use and can be run from inside to outside patio area. 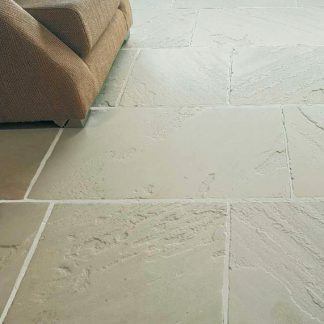 Hard wearing and long lasting.